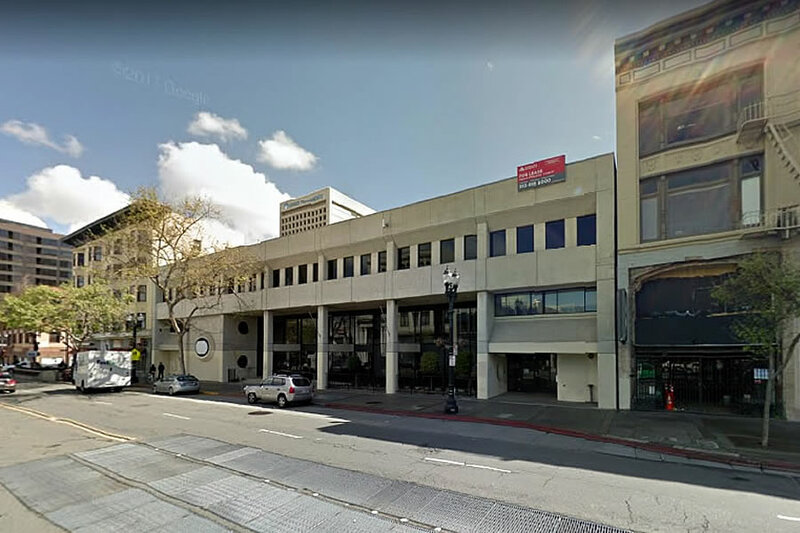 The refined plans for Rubicon Point Partners’ proposed 37-story residential tower to rise up to 423 feet in height at 1750 Broadway, between 17th and 19th Streets in Uptown Oakland, have been approved by the City’s Planning Department. But there’s still a problem to solve before the development can possibly break ground. As we first reported last year, Transdev, which is the largest provider of transportation services in North America, including paratransit services for both BART and AC Transit (not to mention shuttle services for Google, Apple and eBay), is a leaseholder in the three-story Community Bank of the Bay building which currently sits on the site. While Rubicon Point Partners has had “numerous interactions with Transdev and the affiliated stakeholders regarding their lease in the building,” which extends for another twelve years, including a five-year option, a formal agreement to relocate the company has yet to be reached. Rights of a lessee huh? Damn Rule of Law, don’t they know we’re in a housing crisis? Maybe Gavin can suspend the Contract’s Clause, he seems fond of these types of Legalities-be-damned gestures. Or perhaps a nice extortionate settlement can be reached. I guess it all comes down to the lease, but I’ve read this a number of times regarding new development pushing out existing tenants, “The new owners will not be honoring their lease.” Not that I agree with that at all, just thought it was a reality on commercial leases. If you’re relying on a news article, then I would guess the reporter misstated a month-to-month arrangement as a lease; history is rife with examples of owners going to almost comical – not to forget dangerous – lengths to build things while still honoring leases. Housing crisis? 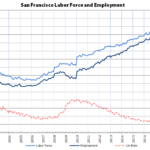 For market rate housing or housing for all income levels? Give the Tennant’s a large enough incentive and they’ll be out before Independence day. EveryONE has a price. If I were a tenant, I’d bargain for a huge incentive then pack my bag. If it wasn’t this, someone would be trying to block it with some pseudo historical resources status for a completely unremarkable nearby building or complaining that the shadow shades a bench for 5 minutes 2 days per year. Dear anonymous, it’s odd that you post this attack on Oakland’s fairly reasonable local commenters, when hearings are on the public record and we know what objections were put forward. Transdev’s lease should be honored, and some arrangement can undoubtedly be worked out, if the level of investment that is implied by this plan is real. What an absolutely bizarre (and as a matter of fact entirely wrong) interpretation of everything I said. Oh, please stop with your irrepressible Yimbyness! I hope this gorgeous building can break ground soon. 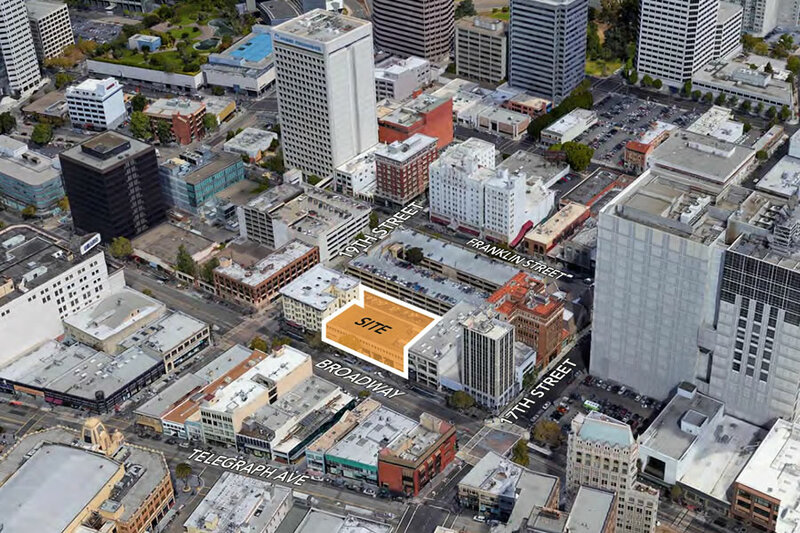 This project will be great for Broadway and for downtown Oakland. The current parcel is way under utilized for this walkable, transit rich location. Good reason the lease should be condemned by the city for FMV if a reasonable deal cannot otherwise be worked out. Do you think Oakland will ever have an actual Skyscraper? Like what is the big fear of going over 500ft? Can we get something like 700ft+ somewhere other than SF in the Bay? With blocks of Downtown Oakland that have no set height limit, it’s a matter of the relative economics more than anything else. 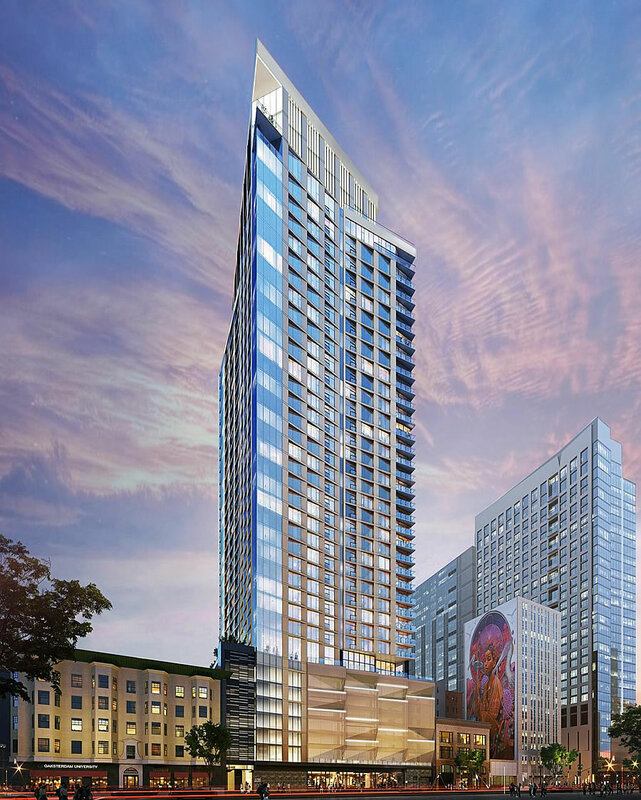 Keep in mind that plans for a 56-story, 715-foot-tall tower to rise at 1900 Broadway were in the works back in 2008, plans that were subsequently abandoned and replaced by more economical plans for 395-foot-tall tower to rise. 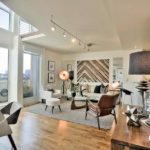 Thank goodness your personal aesthetic preferences are not the primary factor in a planning decision. I’d be super surprised if the developer hadn’t budgeted for a hefty relocation payout as part of their plans. They’re just haggling over the price. Of course the tenant is going to say they’re not close to an agreement; they want to preserve their leverage. Getting entitlements for a 37 story tower before you have the legal right to occupy the land seems like the most incompetent possible strategy to negotiate with the lease holder. Carts, horses, whatever. Perhaps it means that an agreement is nearly complete and was never a real obstacle.